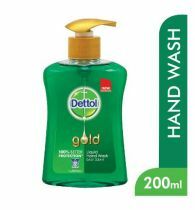 Amulya hand wash with lemon extract and honey . 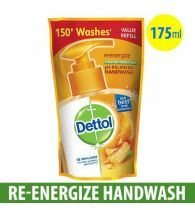 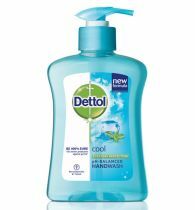 Our classic clean variant , enriched with lemon extract & honey gives your hands fresh and clean feeling . 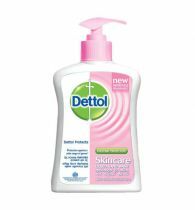 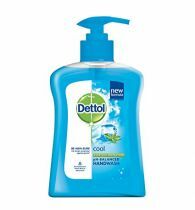 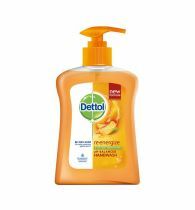 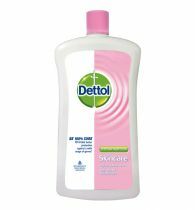 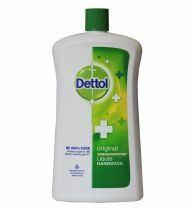 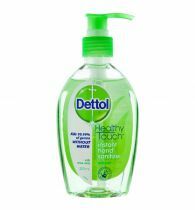 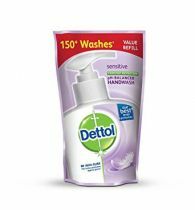 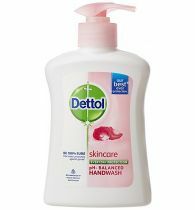 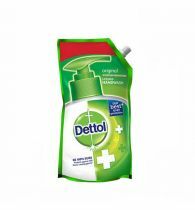 This hand wash gives better germ protection than other leading germ protection liquid soaps. 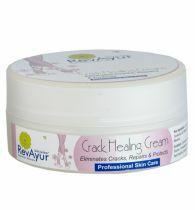 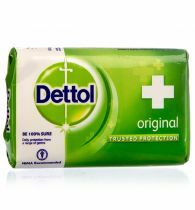 It gives protection against stomach bugs and skin infection.